Take the battle to the streets in Victorian London, circa 1886. Get a complete walkthrough of the entire game with strategies and tips for getting through the game unscathed. Includes in-depth weapon descriptions and character bios. 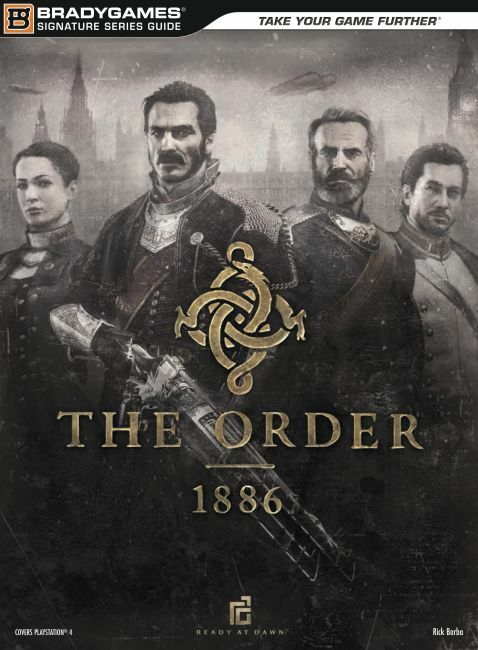 This strategy guide is a great resource for fans of The Order: 1886.